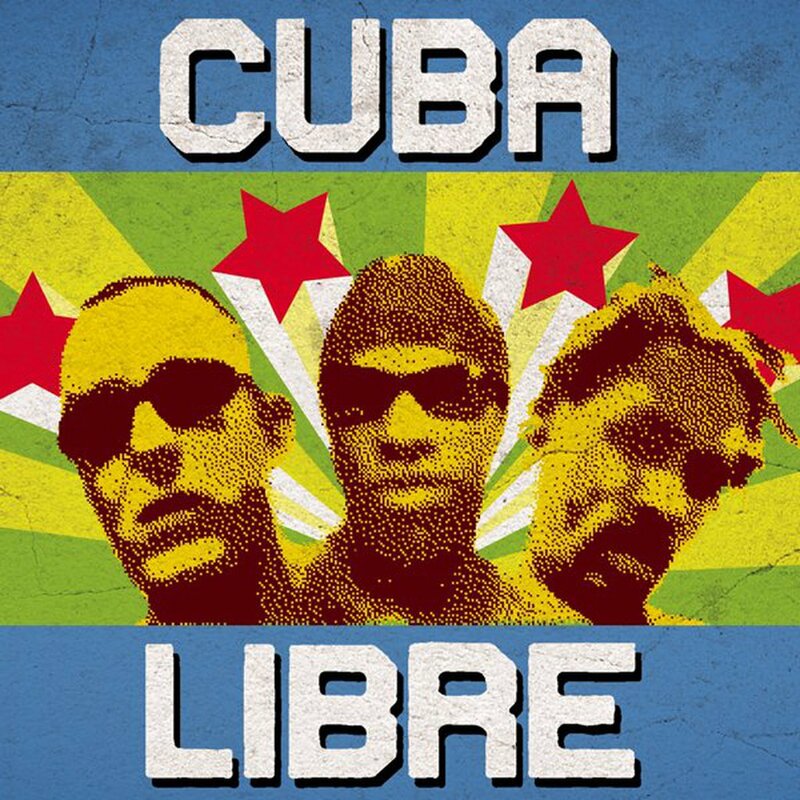 "Cuba Libre" is a compilation combining contemporary Cuban street music, hip hop and reggaeton. It features Cuban groups performing illegal concerts on the streets of Havana or with reggaeton sound systems. One of the outcomes of meetings in Havana Vieja (old Hawana) is the sound system joint track by Sokół and Los Sicarios „Checkeando”. Los Sicarios group is composed of two MCs: Tońo and Donato, in track "Checkeando" apart from Sokół they are supported by Jamaican toaster Pallacio. The main message of the track is that eyes are the mirror of the soul and that people are constantly observing one another. The material was recorded in 2005. The video to a Checkeando track was shot in June 2005 on the street of Havana. The Cuba Libre projects features also other street performers: Klan Destino, Los Candentes, Papa Flow, Caminos and a female rapper Magiory.